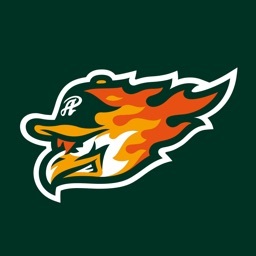 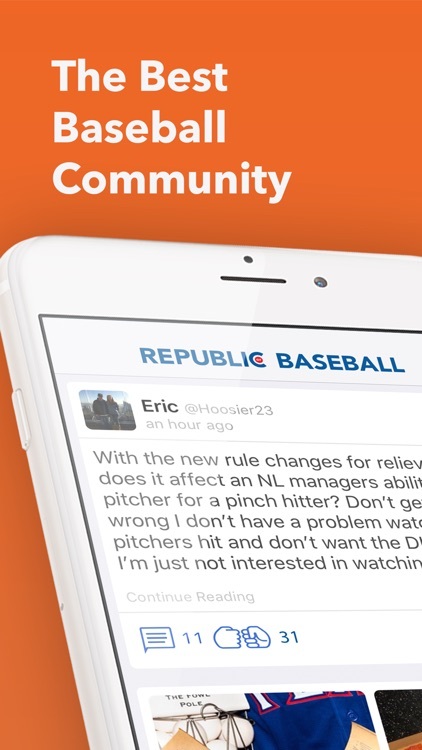 Republic of Baseball is the only social network in the world focused on nothing but baseball. 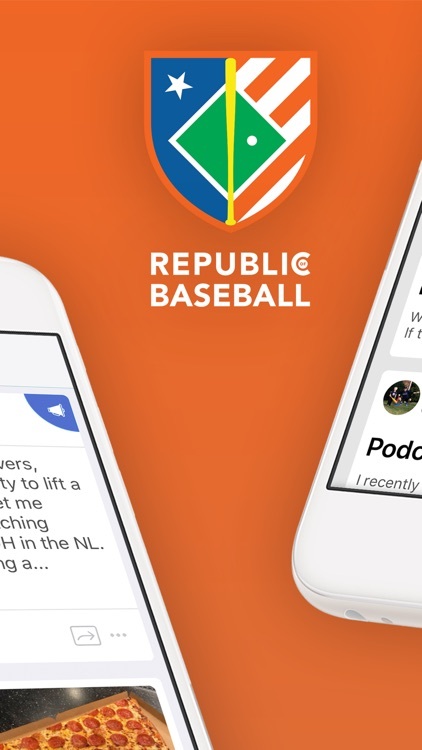 If you're a player, coach, fan, pro, or a part of this amazing game in any way, Republic of Baseball is where *your people* are. 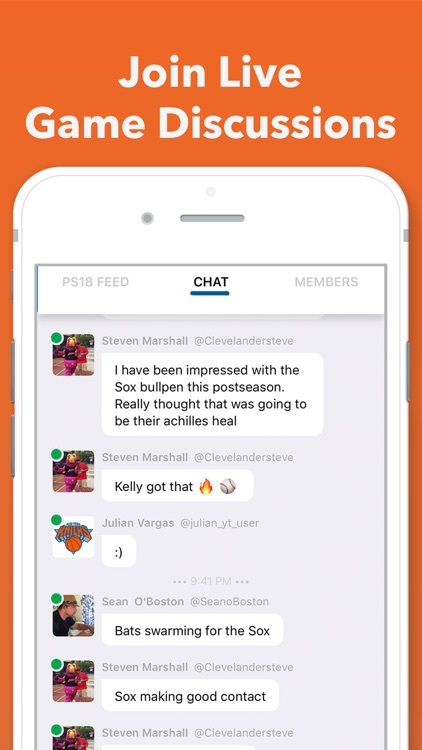 So, connect with fellow baseball fans from around the world to immerse yourself in a community that's pure baseball. 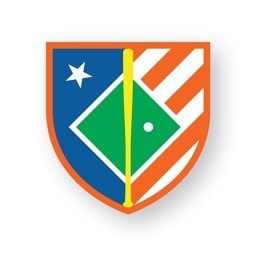 Republic of Baseball is a free community for baseball fans. 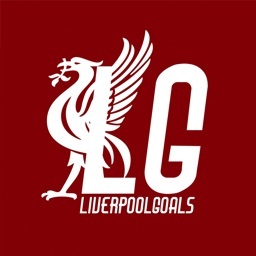 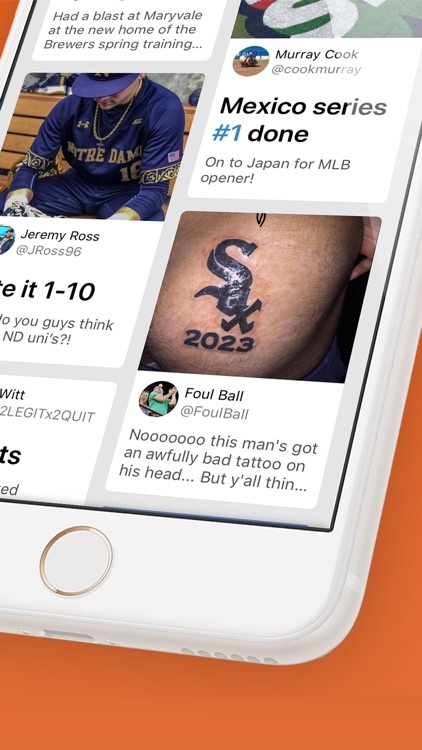 We want to bring you closer to the game than ever. 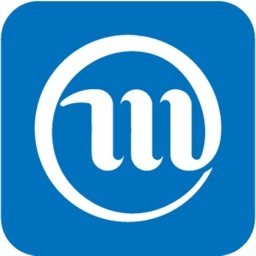 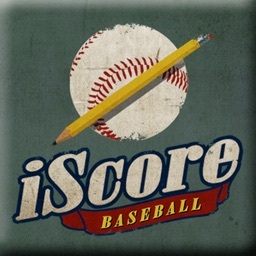 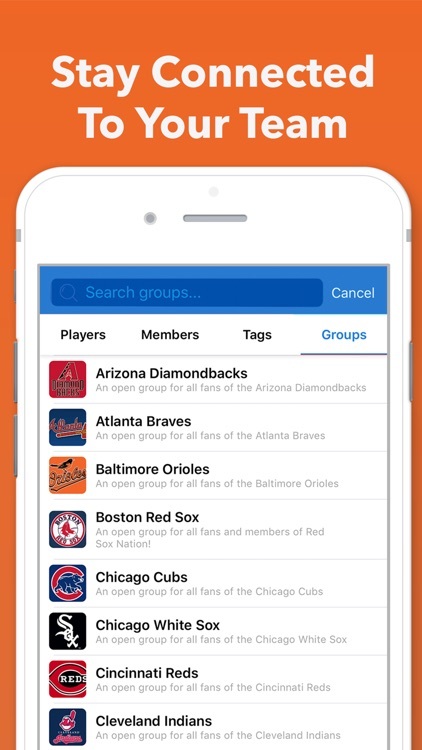 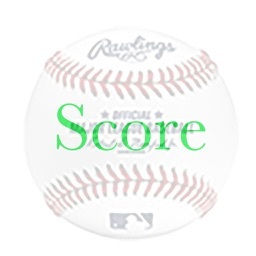 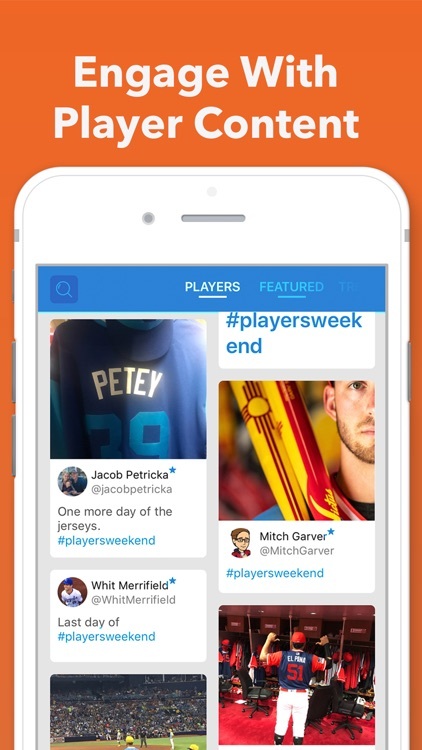 Connect with thousands of other baseball fans and be apart of the best baseball community in the app store!